With inspiration from the 50s/60s the Belladonna are a trendy, retro pair of specs with lashings of appeal. 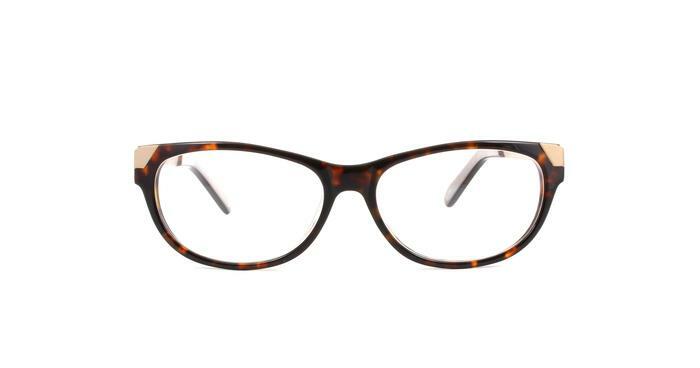 The Plastic moulded frame is teamed with metal sides that give detail to the front of the glasses. The unusual shaped lenses are a 21st century take on the 'rage that is retro'. Excellent fast service. Really pleased. A more stylish pair to take out.